Tech21 brand Evo Check Series Flexible Gel Case for Samsung Galaxy Note 5. 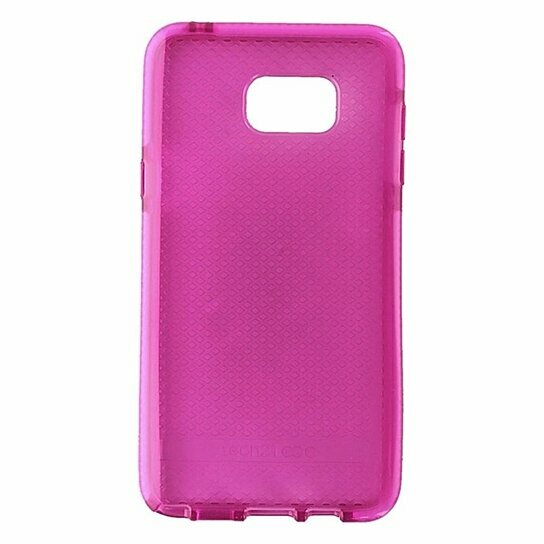 Transparent Pink glossy finish. Advanced Flexshock impact protection material, Ultra Thin, Featherweight, Access to all features, ports, and controls.